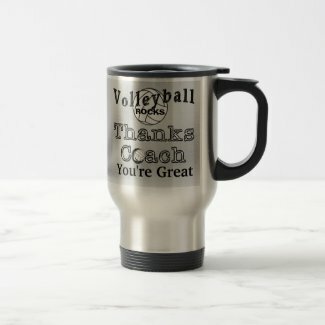 BULK Volleyball Gifts for Girls that you can Personalize just for the Team. 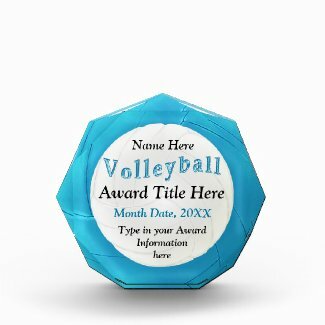 Buy ONE for UNDER $4.00 or Buy in BULK Volleyball Gifts. No minimum order and No set up fees. Some of the bulk discounts start with only orders of 10 and up while other the quantities are higher or lower. Once you are at my Zazzle Customizable Gifts Shop, Little Linda Pinda Designs, you can Click on the “Quantity” Drop Down Box arrow to see the bulk volleyball gifts discount and how many you need to order to qualify. The Volleyball Keychains and Pins start with a Bulk Quantity of only 10. 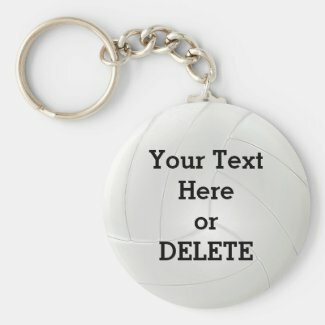 Even Youth Volleyball Teams will love the keychains. They will feel grown up and put them on their Backpacks or Volleyball Bags. Type in YOUR TEXT or DELETE any or all of the temporary text. Many of the gifts are created with the new and popular colors such as Turquoise and the color of the year, Radiant Orchid which is a lovely combination of a Purplish Pink color. Coaches will love receiving this Quality Stainless Steel Coach Mug. ADD the TEAM’S PHOTO and you can Change “Rocks” to the YEAR and Change “You’re Great” to the Coach’s NAME or whatever text you would like. INSTRUCTIONS in the Product Description “Read More” area once you are on each product page. 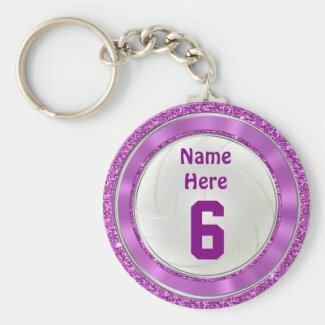 Be sure to scroll all the way down the category pages and choose the next page to sell ALL of the cool customizable Bulk Volleyball Gifts for Girls, Coaches and the Fans. High School Volleyball Rules and Regulations. Here are some of the major changes to the volleyball rules and regulations for the school year 2014 to 2015. You can click on the rules images to go right to the site, then click on the link or click this link for the High School Volleyball Rules changes. “NFHS Volleyball Rules Changes 2014-15” . Stay up to date on all the volleyball rules 2014 and 2015. Please go to the NFHS site for the full and accurate rules and changes as the following is just a summary of how I interpret the volleyball rules and changes. Rule 2-1-2 advises that lines be ONE COLOR which is contrasting to the other lines and the floor making them clearly and easily visible. Schools need to meet these requirements for the boundaries of the court with some exceptions (see exceptions). To keep the competition fair for the teams playing, it is crucial that the lines are clear and one color. The only exception is when going over an existing line such as the basketball line overages. With the exception to the Center Line, schools must meet the boundary lines volleyball court marking. Because the volleyball players are looking up so much of the time, it is all the more important that the lines are clear and can be seen quick as to where the ball is about to go, where each of the players are and if the ball is in or out of bounds. Please follow these recommendations to have a positive playing experience and not to negatively impact the high school volleyball game. The only time the color should differ is if going across a painted area such as the lane in basketball and the original color would not be in contrast. With players generally looking up to play the ball, it is important that the lines are clearly visible to quickly observe where the player is on the court and where the ball may be going, in bounds or out of bounds. Schools that try to circumvent this standard are negatively impacting the game. Referees should talk about the ways that they will communicate via hand signals and other non verbal forms of communication with one of the emphasis being signals of the Players Numbers. See the NFHS suggested standard for signaling the volleyball players numbers in the NFHS Volleyball Rules Case Book and Official Manual. Here is a link to the 2012 Volleyball Rules Interpretation 2012 High School Volleyball Rules Case Book Manual These communications will help in proper communications for not only the referees but for the Coaches, Fans and Volleyball Players as to who is the offender. Because there are times that the volleyball official don’t work together with each other, consistency for the hand signals are all the more important. Each year the Standard Signals and the implementation of procedures will be reviewed and need to be followed by all referees officiating the volleyball games. 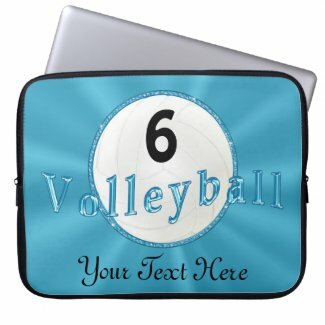 I can create new designs or you or help you customize the personalized volleyball gifts for players and coaches. Calling and Texting is the BEST way to get a hold of me as I get so many emails, I don’t want you to get lost. If you don’t hear from me within a few hours, please don’t hesitate to call or text. Thank you so much for visiting http://GiftsForCreativePeople.com. 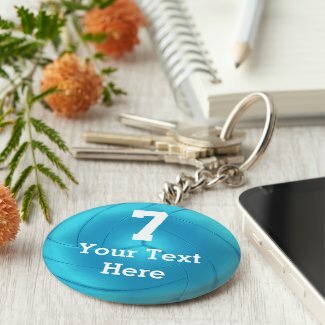 I really appreciate it and hope that you will Bookmark http://www.Zazzle.com/LittleLindaPinda* as your go to place for customizable and personalized gifts. By clicking on that link, you can search ALL of the Billions of gifts from Zazzle and I will make a small referral commission. Thank you for helping my small design business grow. I am humbled and honored that you chose to shop with Little Linda Pinda Designs. Bulk volleyball gifts start with fairly small orders depending on the product. Look at the Quantity drop down box to see if your. Gift qualifies for bulk discounts. You will see the price and the quantity needed to receive the wholesale bulk price. Visit our volleyball shop to see the new volleyball iPhone cases and lots of other gifts for girls and women.